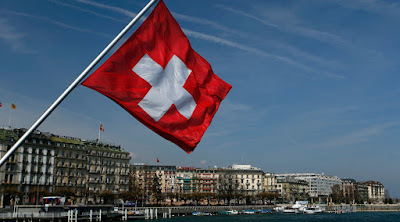 Mere days before Britain has a referendum (commonly called BREXIT) on whether-or-not to leave the EU [read: Endless Uselessness], Switzerland has voted to cancel and withdraw their application to join the EU. - Nobody's fools, Iceland decided to drop their EU application in 2015. 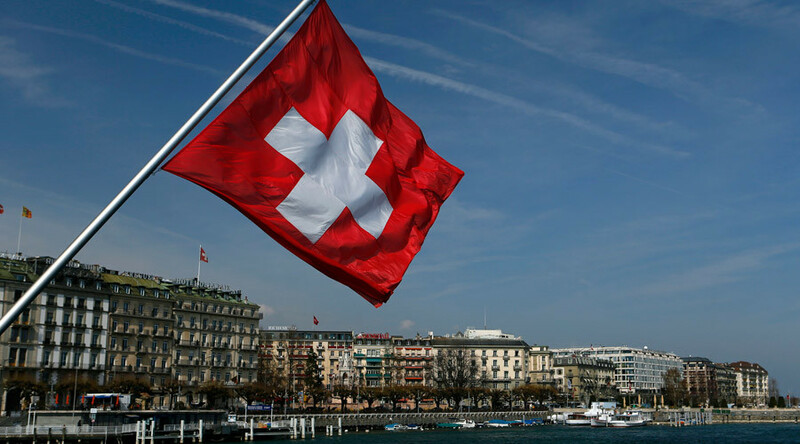 The Swissies apparently have no desire to become Hondurans or Venezuelans. Q: Who in their right mind wants to belong to a bankrupt 'club' that has proven itself unaccountable, unelected, and dictatorial; populated by elitist-globalist, anti-freedom assholes? - As one prominent Swiss politico put it only "a few lunatics" want to join the EU now.